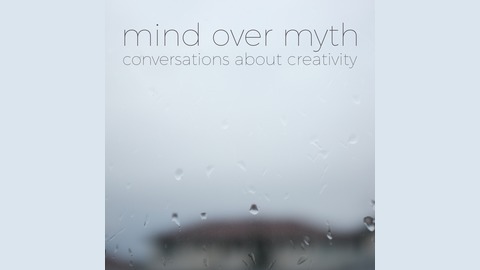 Mind Over Myth explores creativity through conversations with artists, writers, musicians and other people existing within the creative industries. 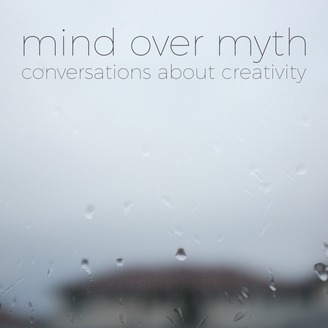 The podcast gets underneath the myth that creativity is reliant on natural talent or divine inspiration by examining artists' processes, and also discusses some of the broader themes and challenges that go hand in hand with producing creative work. Erica Bramham speaks with Paris-based illustrator, photographer, filmmaker and animator Emilee Seymour about being creatively diverse, the ups and downs of freelancing, women in creative industries, the challenges of social media and measuring success.